It’s been several months since we first announced that our space would be going through a remodel. We’re happy to announce that the new showroom is now open for business. The new space is about the same size as our old one, just a slightly different shape and better organization. 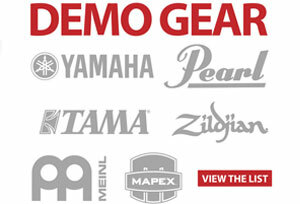 Our demo list has been updated. Follow the link below to view what’s changed since last month! As the school year comes to an end the drum corps season is just beginning. 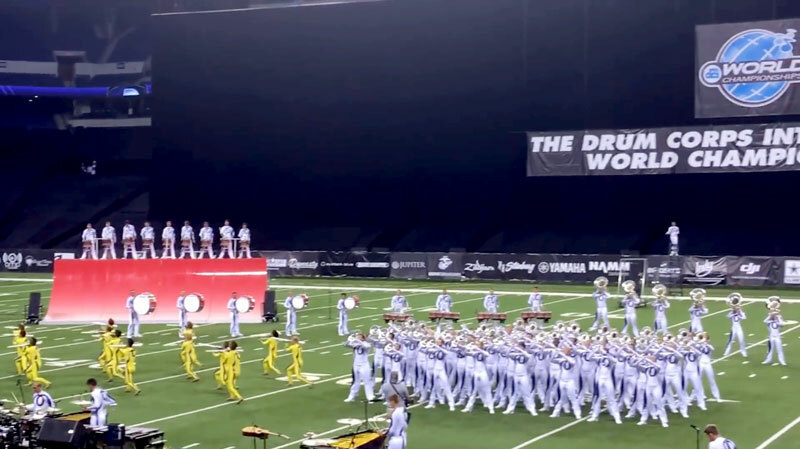 Drum corps (or drum and bugle corps) are marching ensembles (brass, percussion, and color guard) that travel throughout the country each summer rehearsing and performing in competitions. If you’re unfamiliar with the activity, click HERE to find out more. There are many opportunities to see drum corps in competition in Indiana and surrounding states. Here is a partial list of events. Be sure to check out the event information at www.dci.org. It’s that time of year, when director and instructor positions begin to open up around the state. 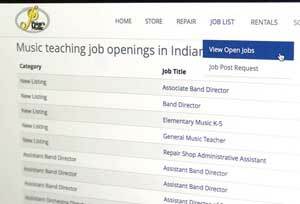 If you’re looking for a certified teaching position, a percussion director position, or part-time tech work, make sure to check the Paige’s Music job openings page. You can also post an opening for a postition you need to fill. Learn how over on the blog! 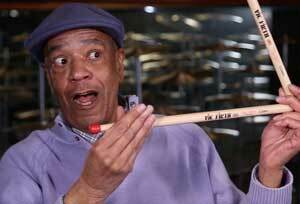 We’re excited about a couple of new products released at WGI this year by our friends at Vic Firth. Both the Roger Carter Signature Stick and the Ralph Hardimon Tenor Stick with Nylon Tip are great additions to their catalog. Head over to the blog to learn all of the details. 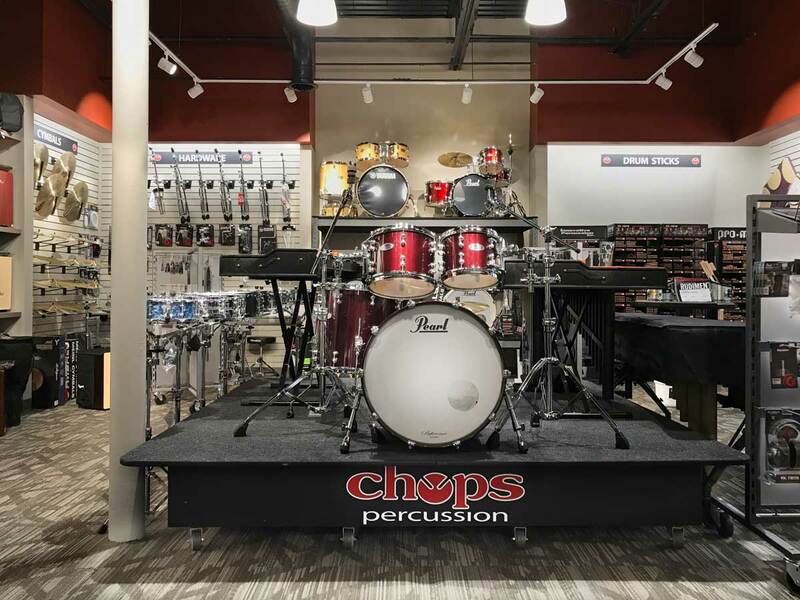 The Percussion Specialist Academy at the Music for All’s Summer Symposium, happening June 26 – July 1, offers a great opportunity for some world-class percussion instruction and insight. Whether you’re a beginning instructor or a veteran who likes to stay current, this is a great chance to meet and interact with other instructors and professionals from across the country and exchange ideas on how to run your program. This year’s faculty is a who’s-who of percussion experts, and they’ll be covering a wide variety of topics. The event is coming up quick, so go here to learn more and register for the academy.